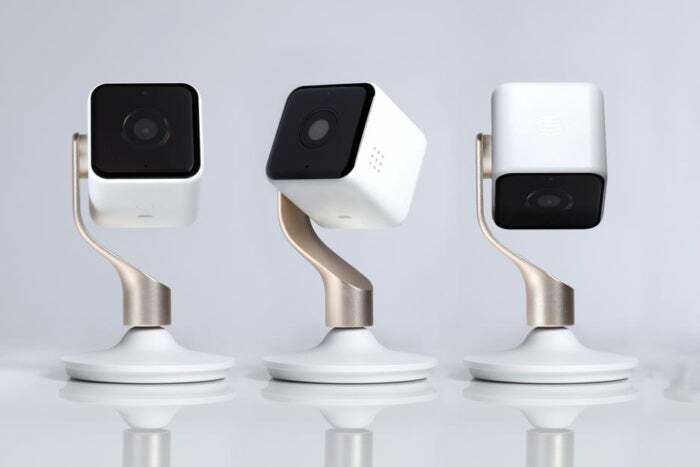 Hive, the UK smart home brand that recently brought a trio of start-up packs stateside, is announcing the availability of its first smart indoor camera in advance of CES. 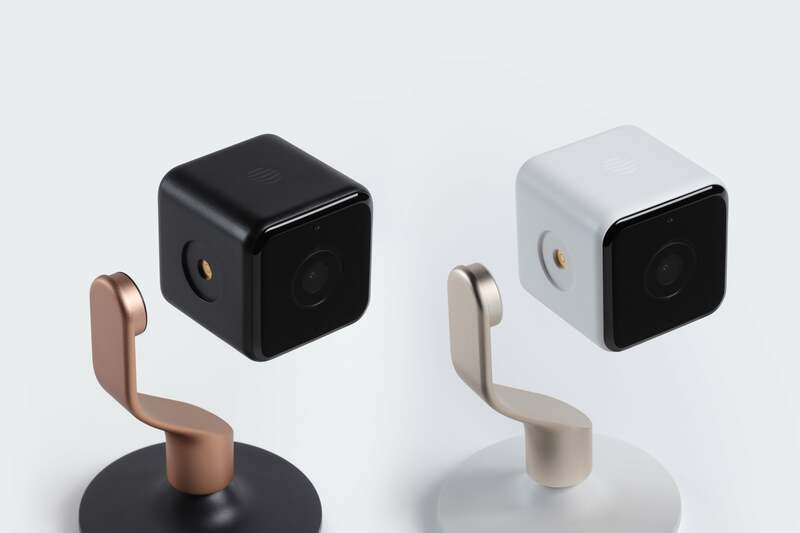 The Hive View is the product of a collaboration with designer and fuseproject founder Yves Béhar and showcases a unique “grab and go” feature that allows you to detach the lightweight camera module from its fixed stand and place it in other areas of the home as needed. The camera comes with obligatory smart cam features including a 130-degree wide-angle field of view, 1080p live streaming, night vision, and event-triggered recording. A people-detection setting allows it to notify you only when human, as opposed to pet, activity is recognized. Hive View also includes a privacy mode that allows you to limit recording to scheduled times or on demand. The Hive View attaches magnetically to its stand and can be removed to use in other areas as needed. Video recordings can be viewed for 24 hours out of the box. That can be upgraded to a 30-day rolling video history with a subscription to the brand’s new cloud service, Hive Video Playback. Next month, the brand will launch enhanced Hive Actions to connect Hive devices via the companion app so they work together. The Hive View is available in two colors—black and brushed copper or white and champagne gold—as part of the new Hive Close to Home pack, which includes lights, sensors, and plugs and the Hive Video Playback option for $350 up front or $14.58 per month for 24 months, after which the monthly fee drops to $6 for just the Hive Video Playback service if the user subscribes. Existing Hive smart home customers can also add the Hive View to their current pack for $200 up front or an additional $8.33 per month over the course of 24 months.